The Loqui Speech Pathology Team currently consist of speech pathologists with extensive experience working in aged care. The team members meet regularly and have developed practice guidelines to provide a service that is consistent across staff and sites. Loqui Speech Pathology specialises in the assessment and management of speech, swallowing, voice and communication difficulties in adults. Staff provide mobile speech pathology and telehealth services to aged care recipients in residential aged care facilities. Loqui can provide up to date, evidence-based education and training to all facility staff whose performance directly influences individual resident's quality care. Talks and seminars can be presented Nursing staff and Endorsed Enrolled Nurses. Chefs, kitchen, Clinical and managerial staff. There are many Organisations and Associations available to the general public that help to provide individual therapy and advice or direction to clients, carers and other professionals. Below are links that Loqui Speech Pathology believe will help to support you with all your needs. Loqui Speech Pathology specialises in the assessment and management of speech, swallowing, voice and communication difficulties in adults. 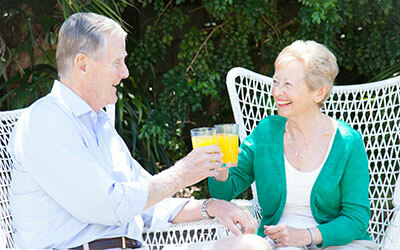 We service aged care facilities throughout Australia. We respond promptly to referrals and can visit within 2 days for high priority and urgent referrals. 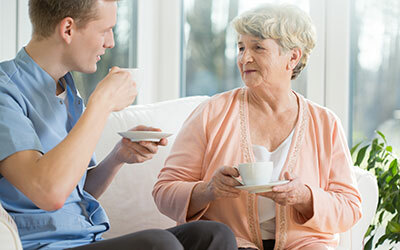 If required we will call the resident’s family to discuss our assessments and results or coordinate with the residents family to be present at the time of the assessment. 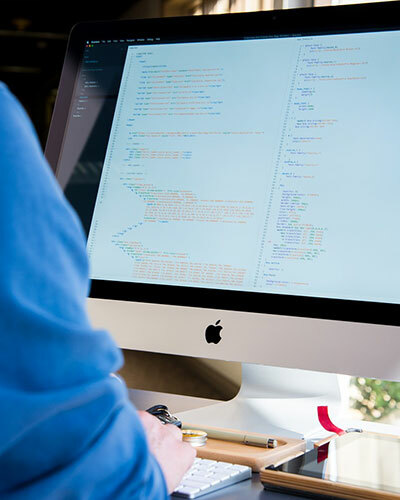 Service arrangements and contracts can be tailored to meet your facility’s individual needs. Loqui Speech Pathologists home visit clients in the Greater Brisbane Area. Call, email or fax to arrange a home visit. No more travel and no more waiting in clinic rooms. 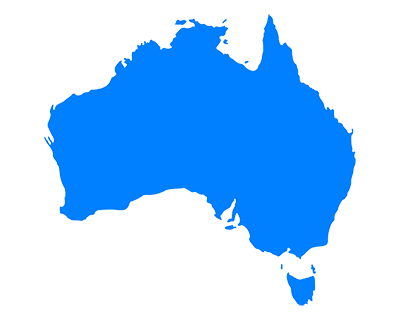 Loqui can deliver speech pathology services directly to clients living anywhere in Australia with Internet access. 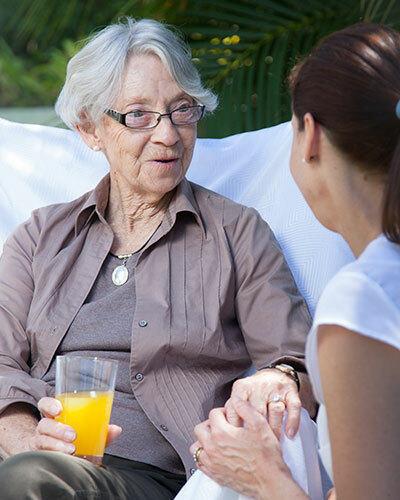 Clients and Aged Care Facilities can now easily access specialised speech pathology services and link up with the best Loqui Speech Pathologist that can support their needs. Anyone with Internet access can now assess a Loqui Speech Pathologist with advanced skills in the management and rehabilitation of language, speech, voice and swallowing difficulties. 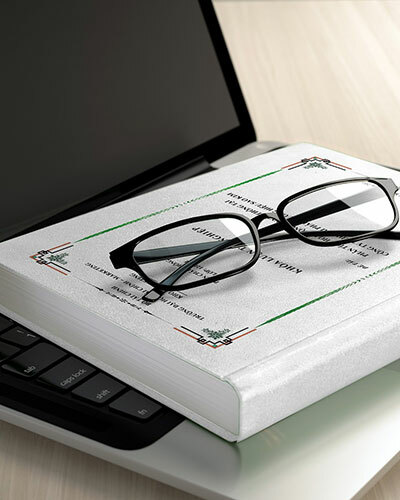 Enquire today at info@loqui.com.au to arrange a teleheath consultation. When you don’t need a home visit and you can come and see us, make an appointment to see one of us at our Ashgrove or Clayfield rooms. 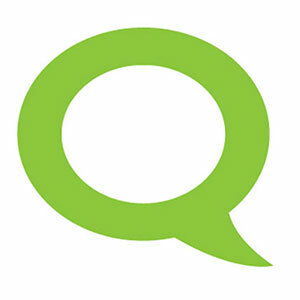 Call our office between Monday and Friday or email info@loqui.com.au to make arrangements for a clinic appointment. "Provision of a proactive service for the management and review of residents’ swallowing and communication needs. This reduces the administrative workload of facility staff and ensures residents’ optimal care needs are met." "Clear communication with families to explain speech pathology advice, reducing clinical staff time. 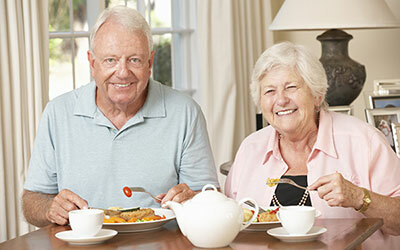 This improves resident and family satisfaction and minimises complaints." 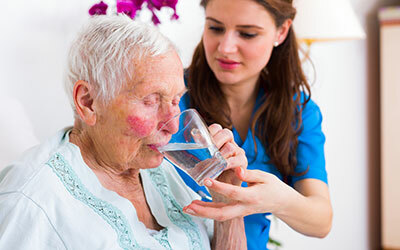 Service by speech pathologists with experience managing complex dysphagia, such as tracheostomy care, medically unstable residents, high or known aspiration risk, PEG feeds, head and neck cancer and palliative care. 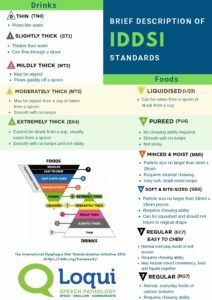 Download your Complementary Poster Here – All Diet and Fluid levels described in easy-to- understand terms. Loqui’s YouTube channel features a series of videos highlighting key learning areas to support carer, clinical and catering education. Loqui Speech Pathology is a registered NDIS provider. We provide therapy services for adults requiring support with communication, language, speech, cognitive/ communication, voice and swallowing difficulties. We also provide support coordination and other NDIS funded supports including assessment, set-up and training for Assistive Technology for Augmentative and Alternative Communication.